Magnificent Obsessions: The Films of Ross Hunter, programmed by Seán McGovern. 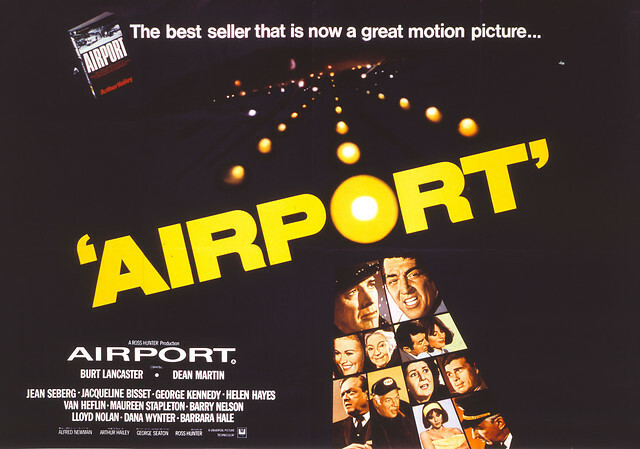 Single-handledly pioneering what we know today as the “disaster movie,” Airport spawned a slew of sequels, parodies, knock-offs and created a whole subgenre that has been ramped up to apocalyptic-proportions. But after all, this is still Ross Hunter, and he was at the peak of his career, commanding big budgets and all-star casts, and in return for his vaulting ambition came ten Oscar nominations, including Best Picture, the only one of his career. Burt Lancester is a the manager of an airport, risking all to keep it open during a deadly snow storm while a suicidal bomber has hijacked a Boeing 707 mid-flight. 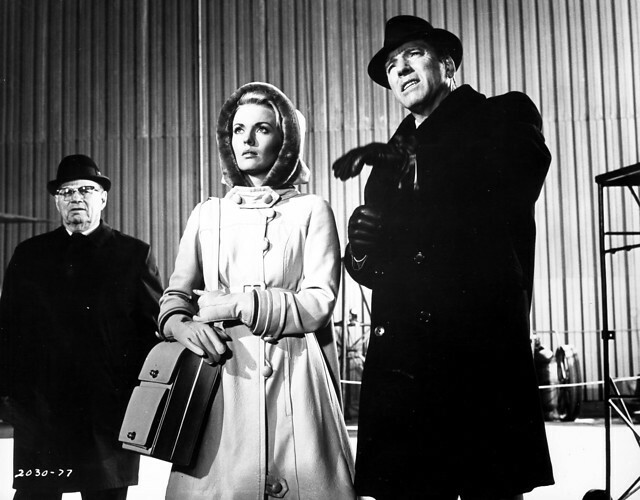 Amongst all the life-threatening hijinks are Dean Martin, Jean Seburg, George Kennedy, Jacqueline Bisset and Helen Hayes in her Oscar-winning role as an eccentric stowaway (sustaining the category of “weird old woman” that won Margaret Rutherford her award for in The V.I.P.s (1963), seven years earlier). Is it subtle? No. Has it held up well? Probably not. But Airport has a special place in 20th century cinema, a rollercoaster of thrills, with rapid emotional beats to appeal to every audience member. And there’s snow in it. It might as well be a Christmas movie, and there’s no better way to conclude the season.